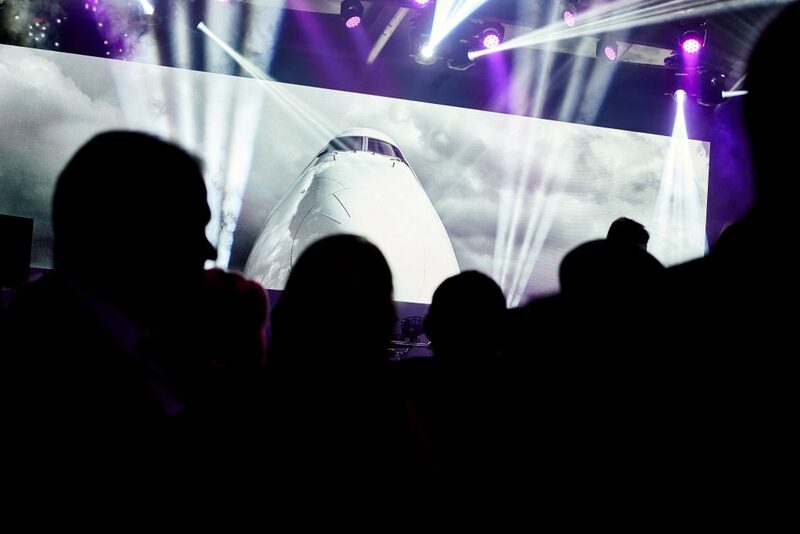 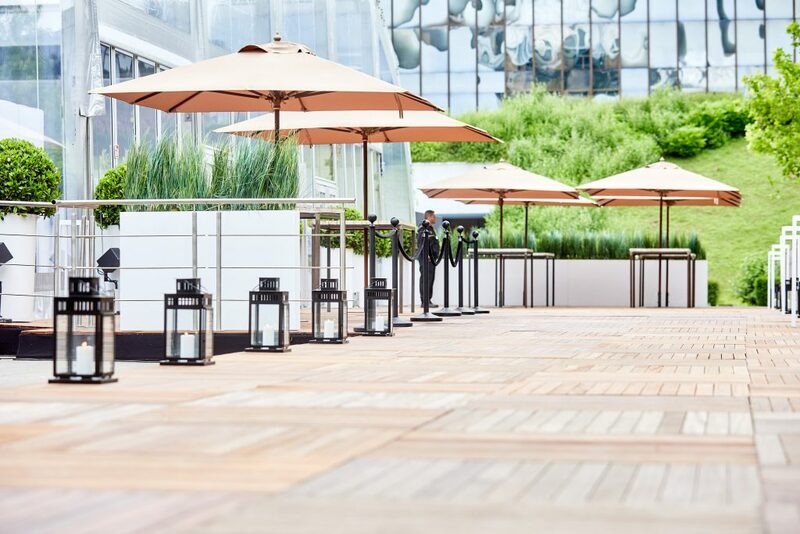 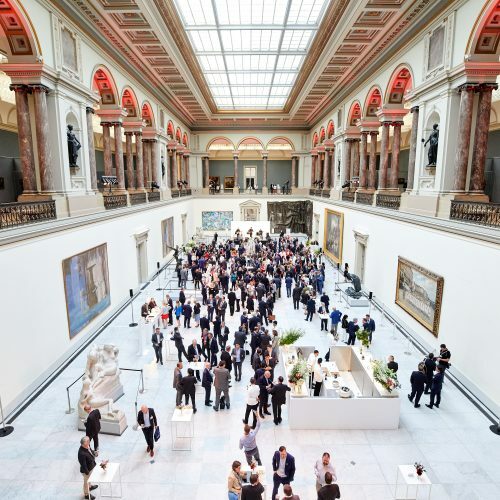 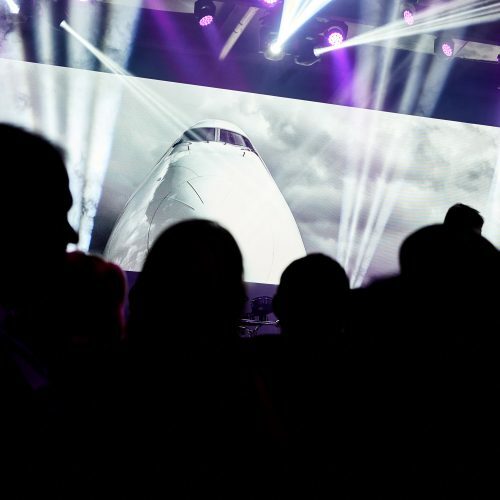 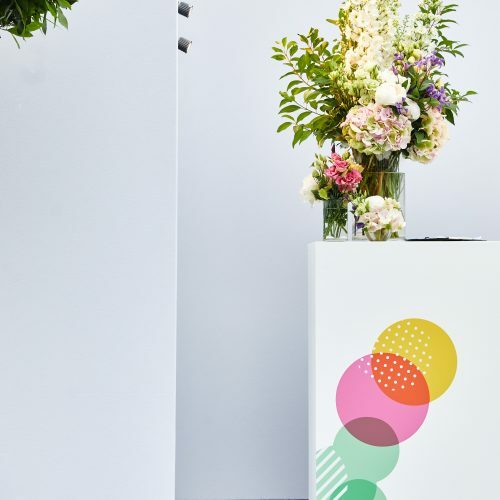 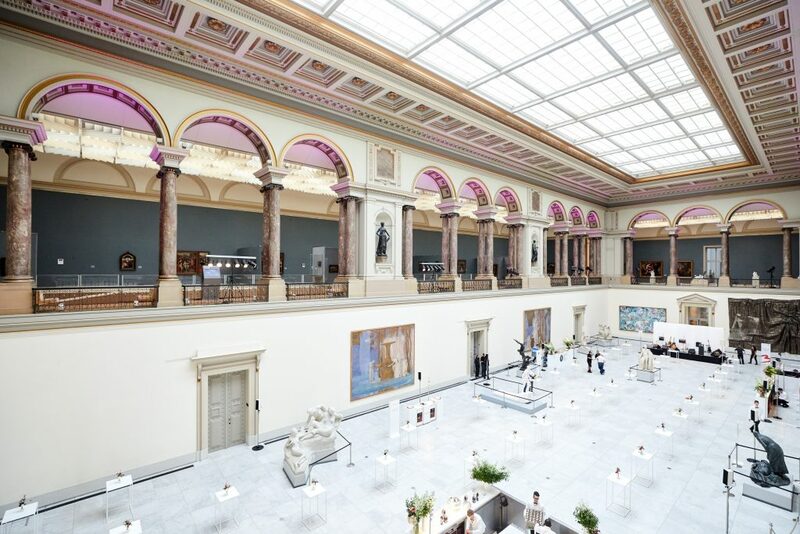 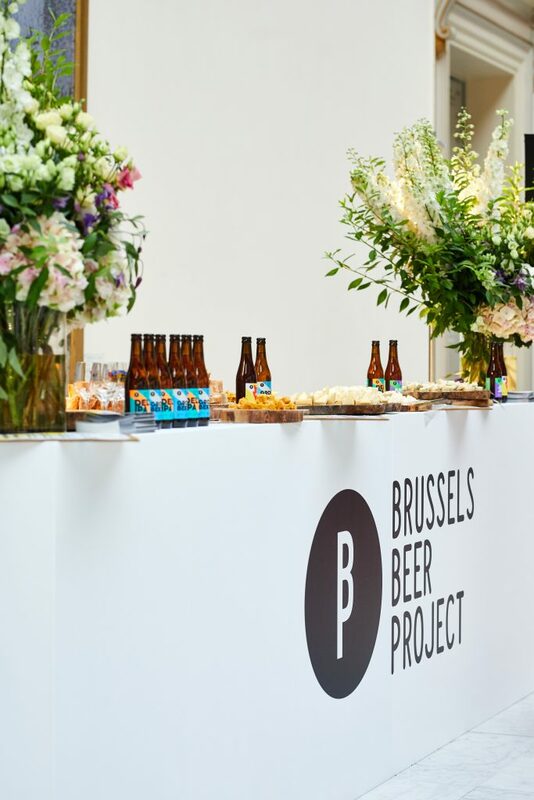 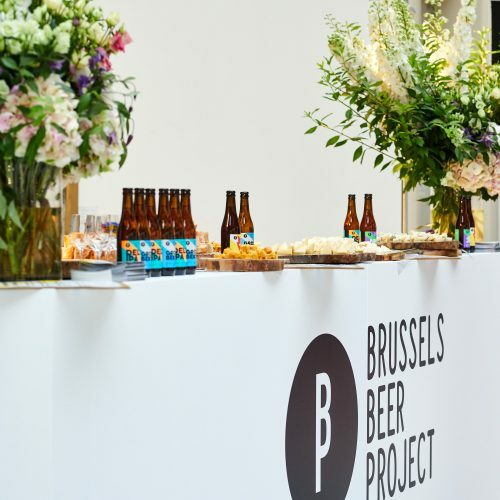 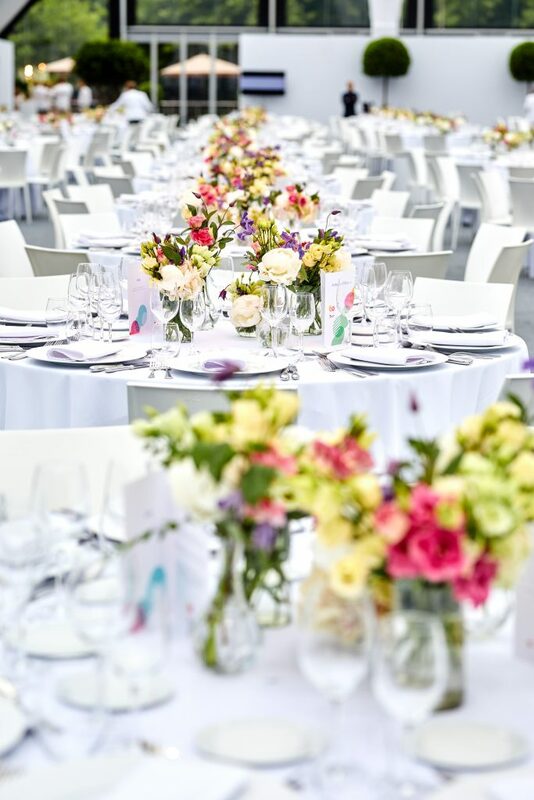 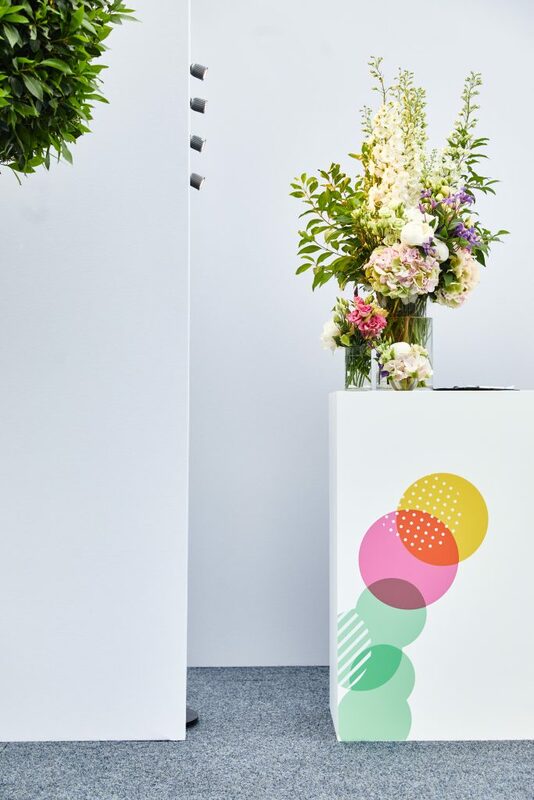 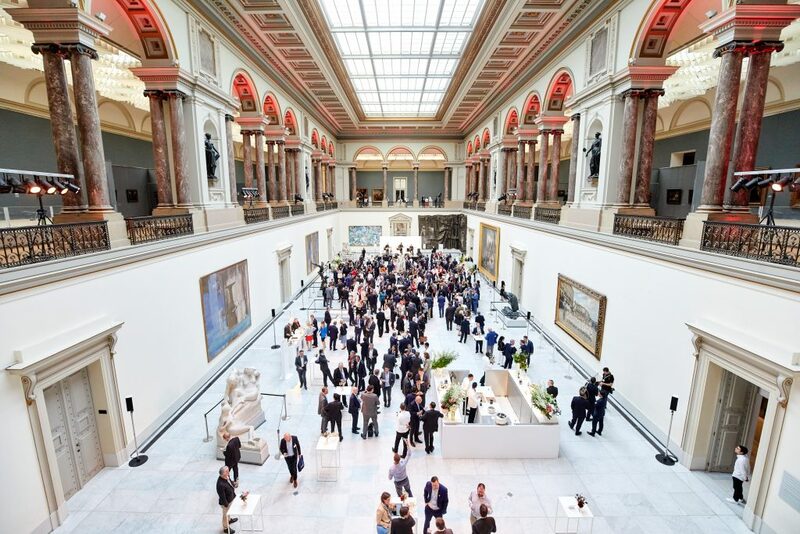 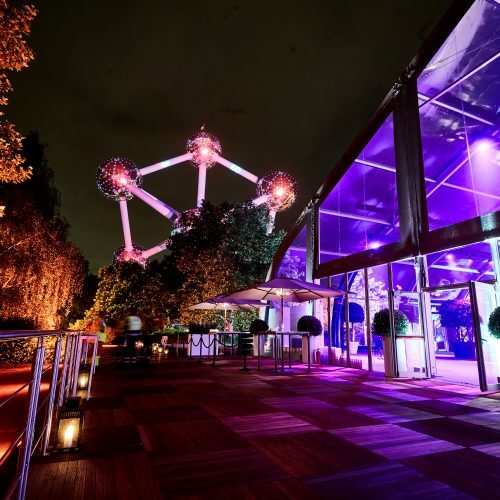 Brussels Airport collaborated with us for the organization of social events for the participants in the ACI World/Europe General Assembly, Congress & Exhibition held in Brussels from 18 to 20 June 2018. 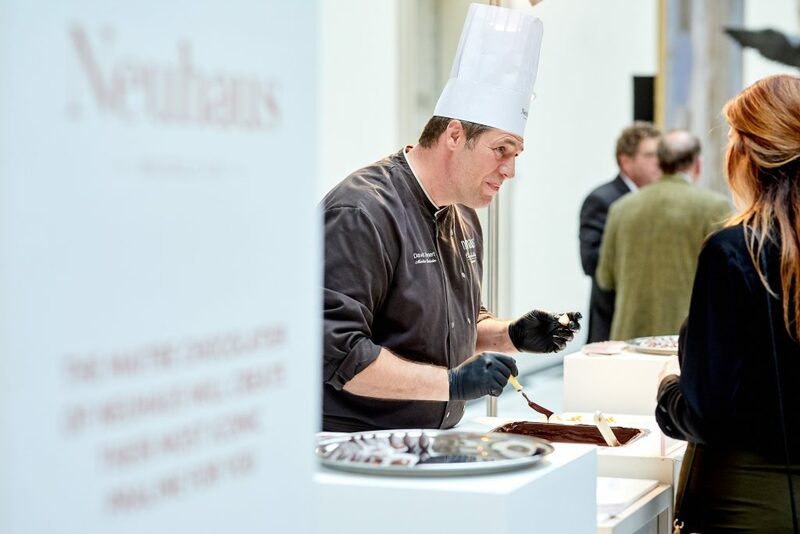 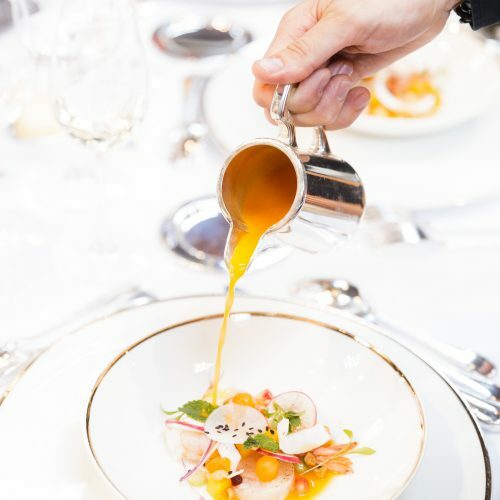 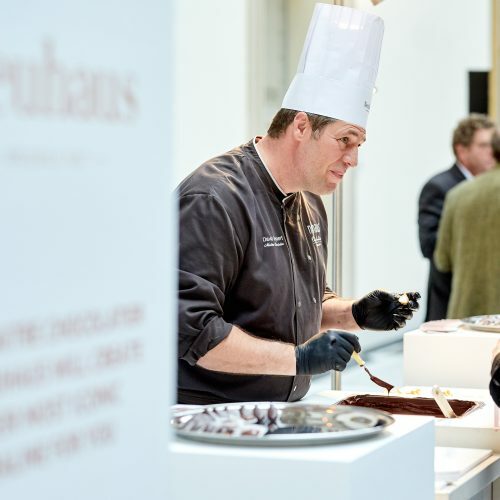 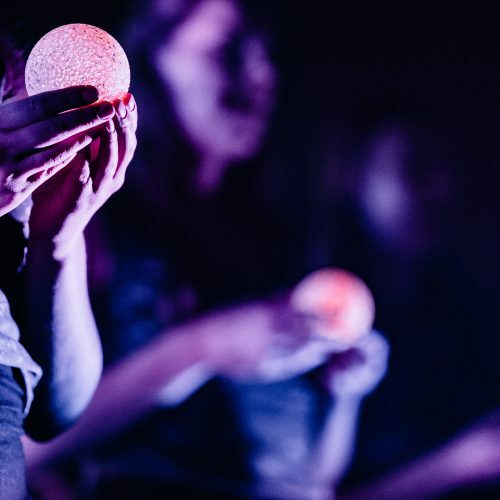 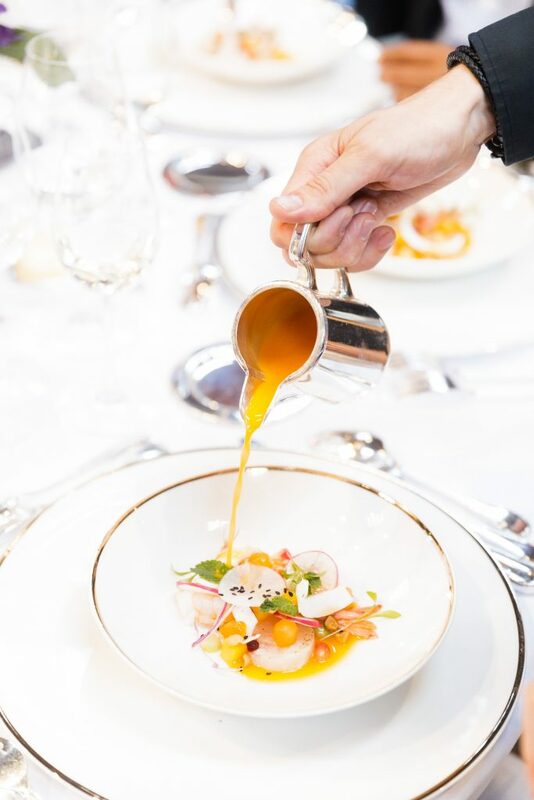 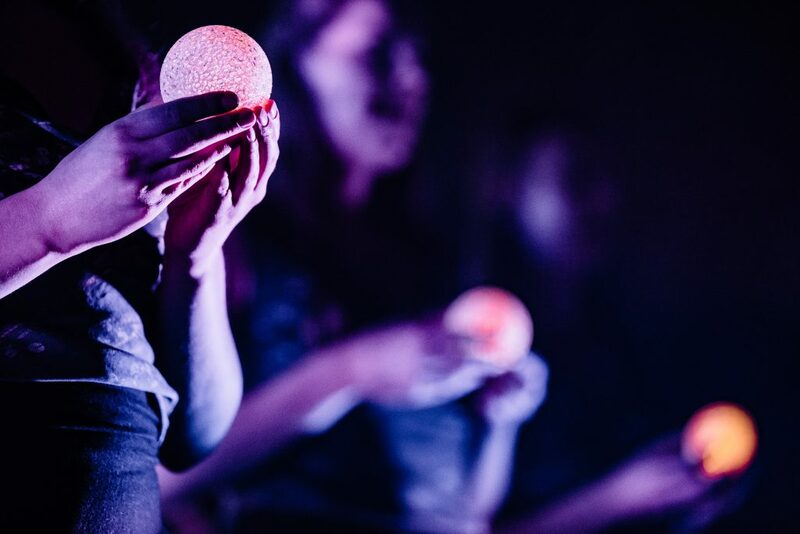 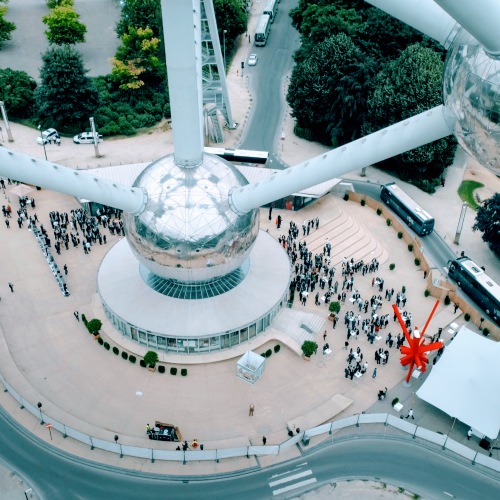 Turning these events into an unforgettable experience for the guests from every corner of the world and show them what Belgian hospitality means. 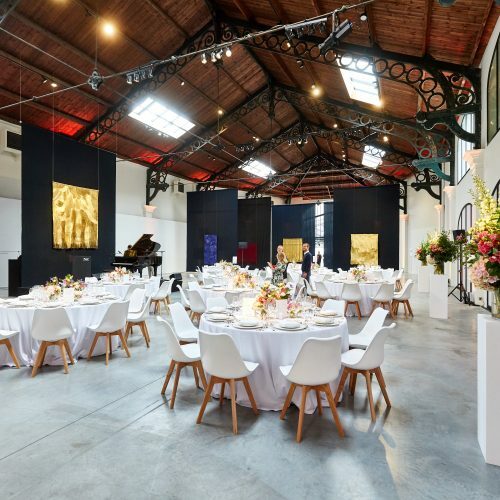 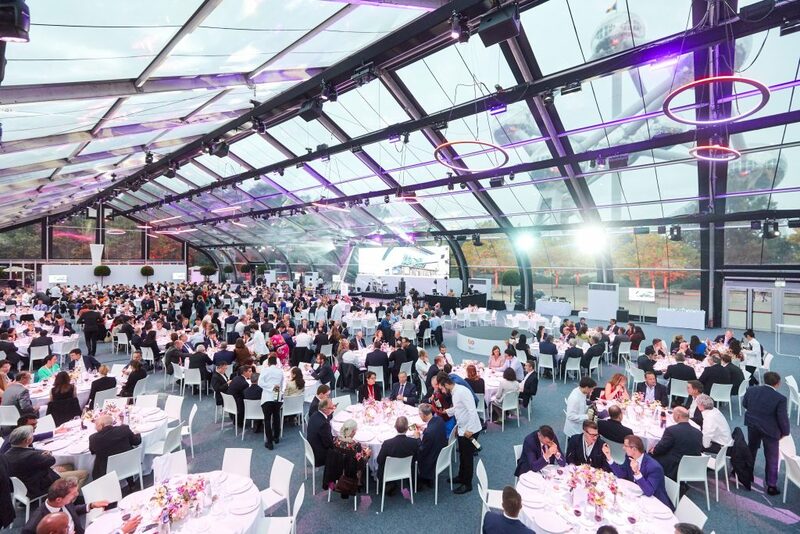 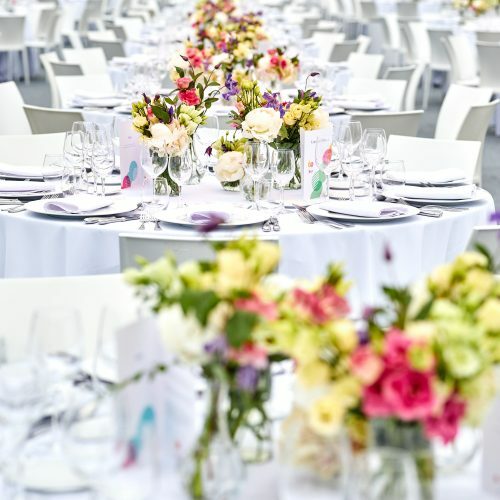 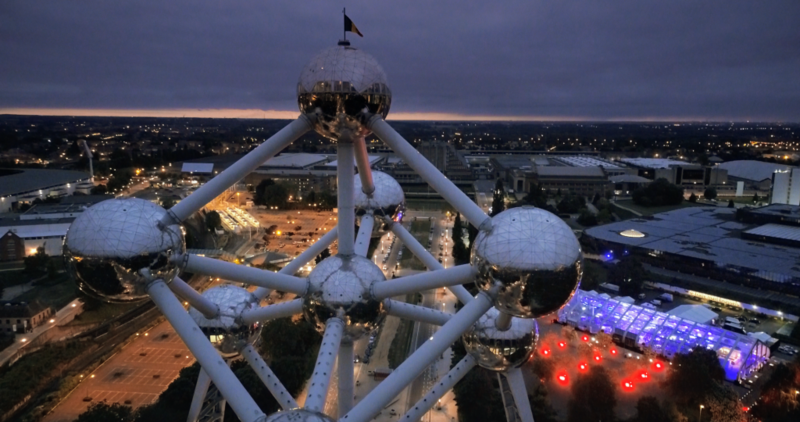 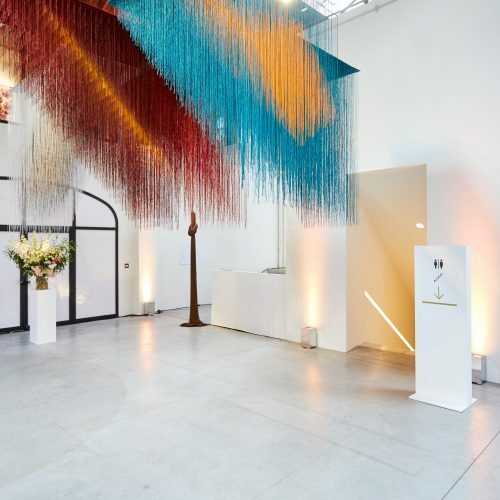 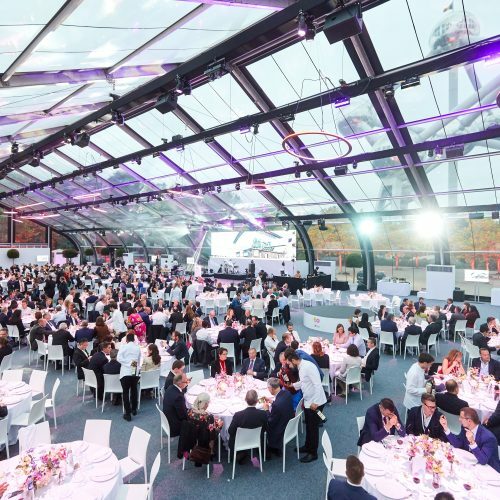 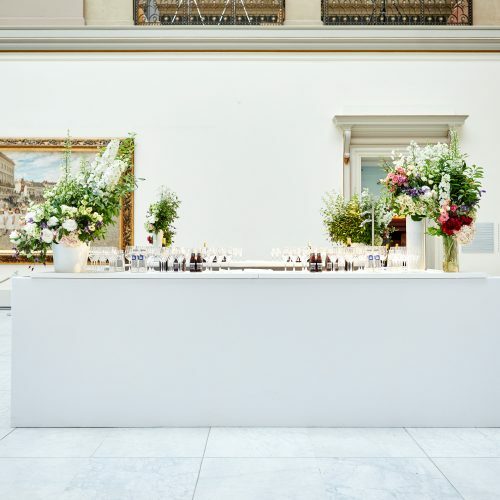 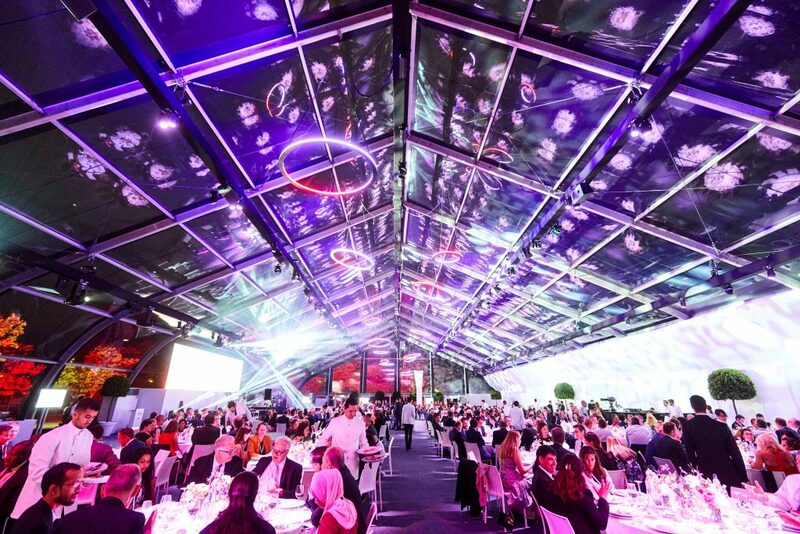 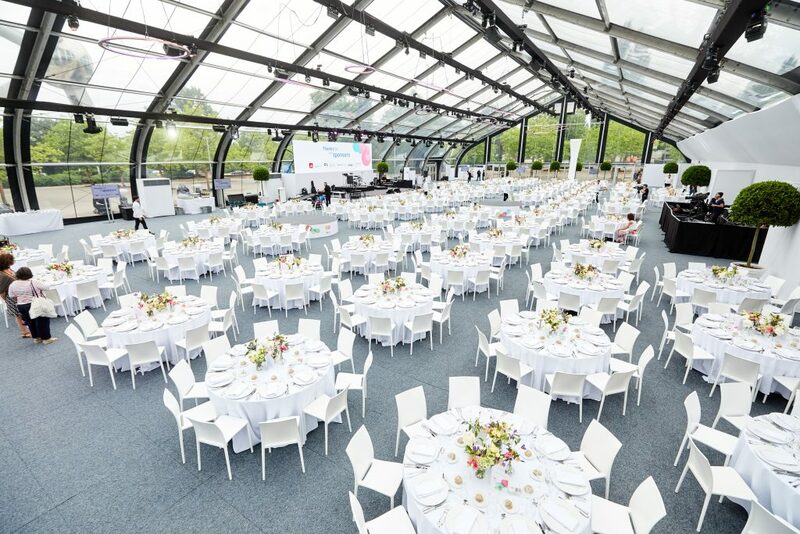 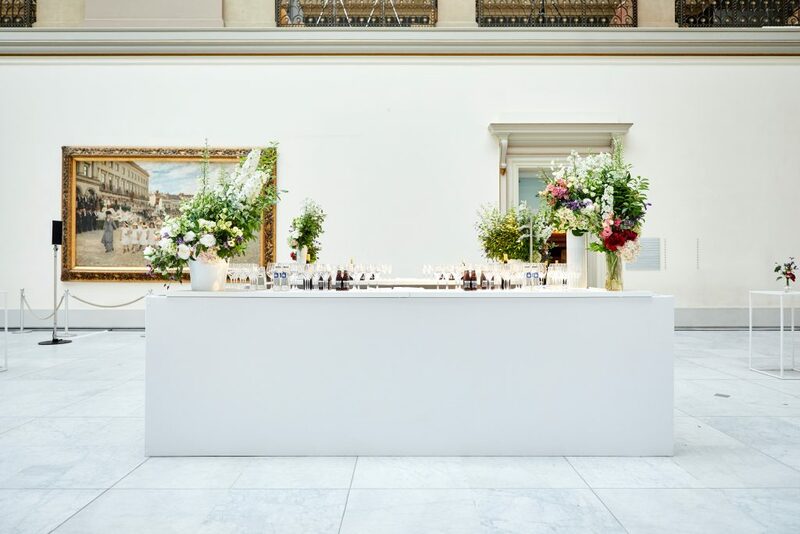 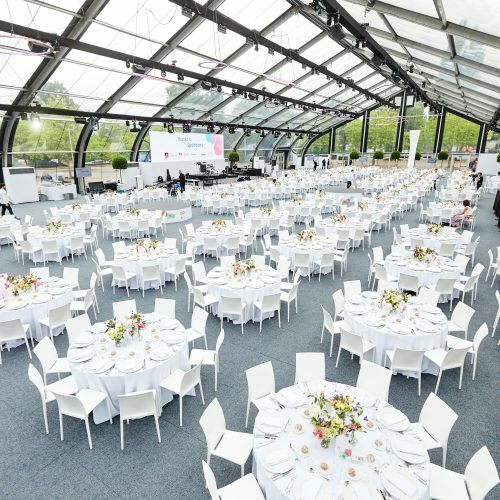 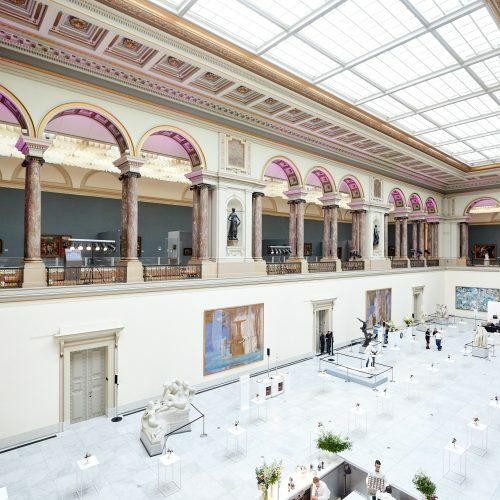 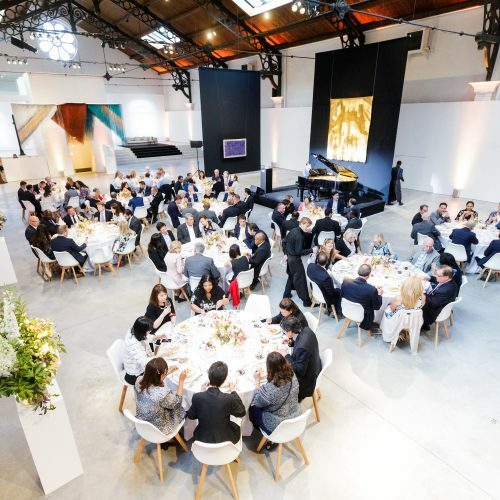 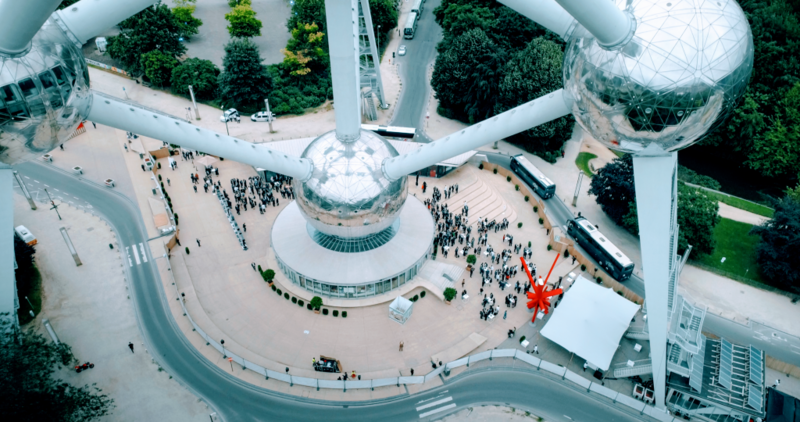 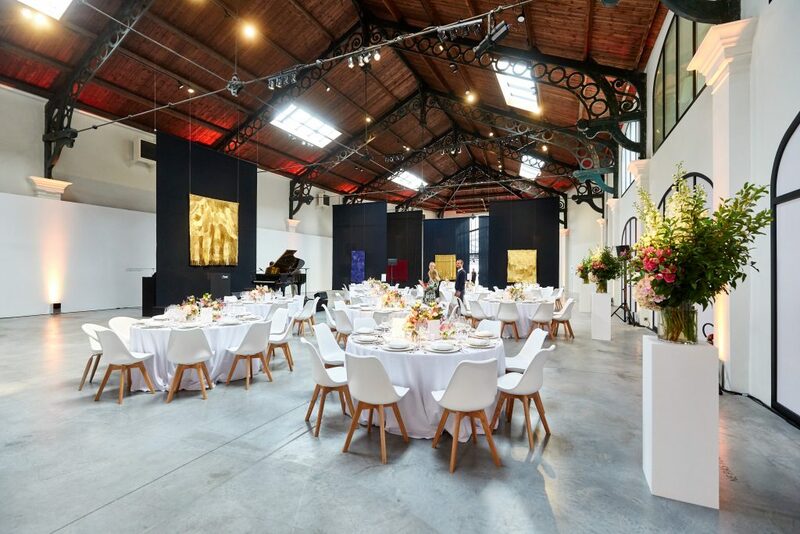 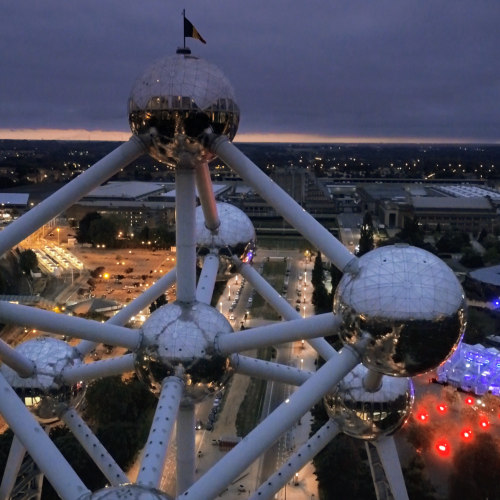 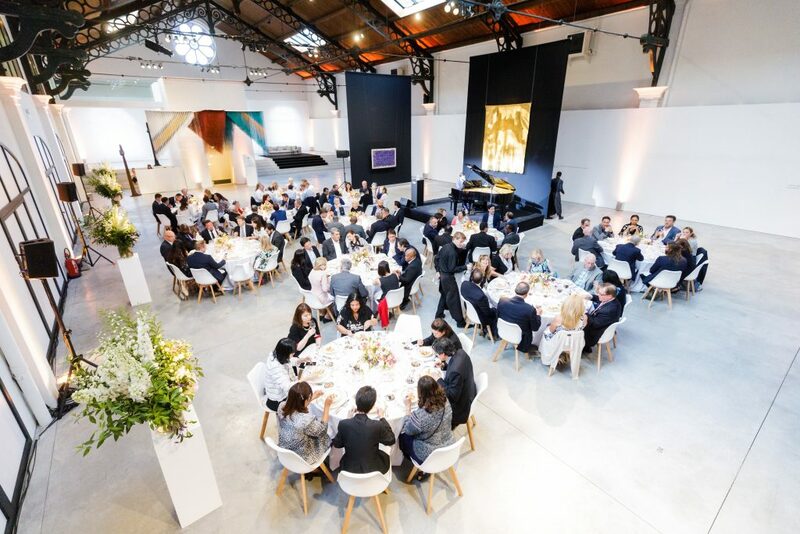 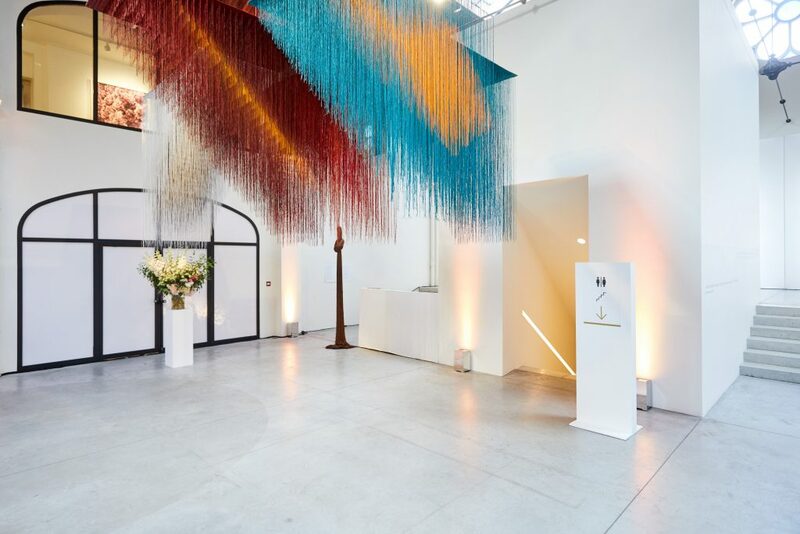 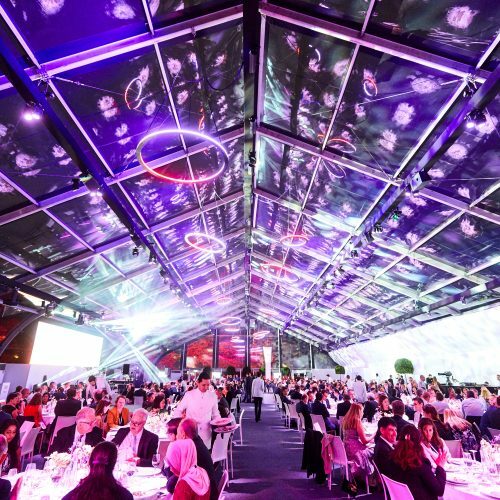 The social events included a VIP dinner in an art gallery, a cocktail reception in the Royal Fine Arts Museum of Belgium, and a unique private dinner for 800 guests at the iconic Atomium. 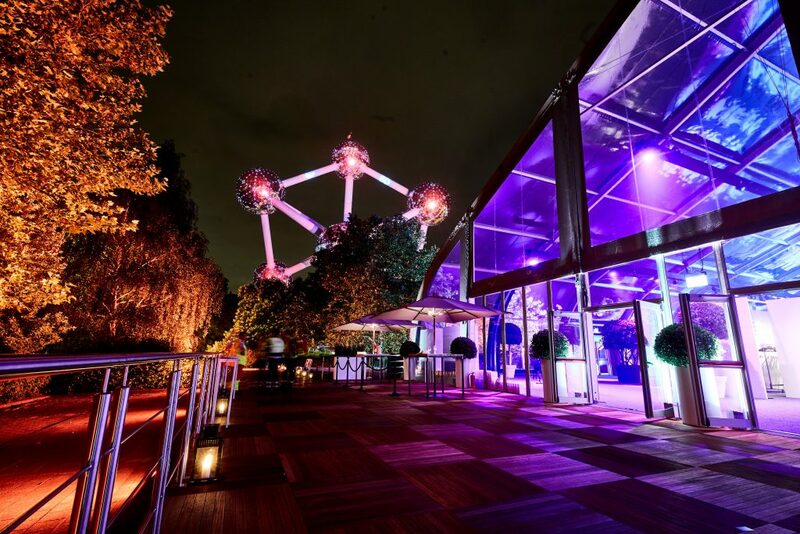 We gave the best of ourselves to ensure guests had a memorable stay in Belgium and Brussels is top-of-mind in the airport industry!